British Airways still runs promotion on long haul flights from the Czech Republic which allows you to save some decent money. 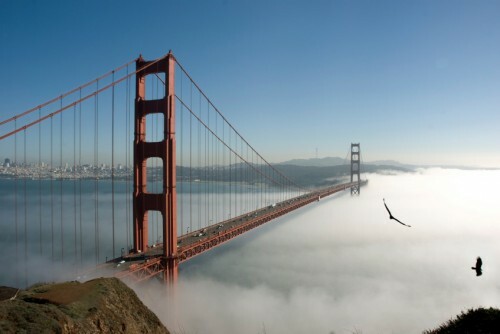 Return flights Prague – San Francisco are available for only €525 / 13502 CZK! There is one stopover in London and perfect transfer conditions so you won’t spend much time at the airport. To get this price, you have to use special promo code. Click on the button below to see it and open booking form. Enter the promo code on STEP 3 of the booking process and you will get 3000 CZK discount. Travel period is until end of March 2014 and the tickets are available basically every day. « Cheap flights to Malaysia: Kuala Lumpur for only €371!